As with each year, the voting for the spot of the year is extremely exciting. Recently you could vote for the best spot per month of 2016. The results are in and these are our twelve finalists! Did you make it to the final? Whilst it is in Europe and America often too cold to drive a proper sports car, things are very different in Dubai. 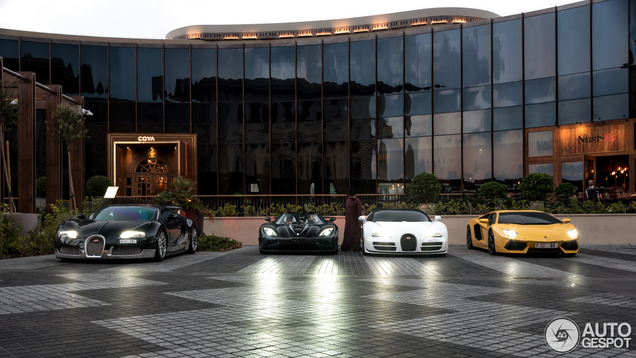 This combo of two Bugatti Veyrons, a Koenigsegg Agera R and a Lamborghini Aventador shows how crazy carspotting can be in Dubai. It was no surprise that this spot makes it into the finals of the spot of the year contest! It became clear in February that 2016 could be a very special year for Autogespot. 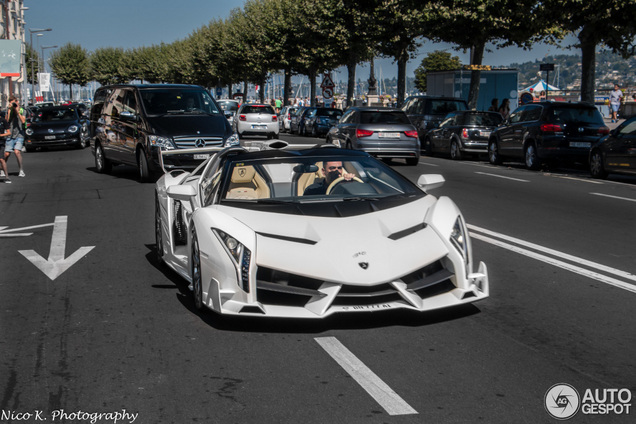 Once the Lamborghini Veneno Roadster was uploaded, we knew this spot had a great chance to become a finalist. For us it is no surprise that you voted this spot as the best of February. Europe is slowly becoming warmer and thus the topspots start coming in. 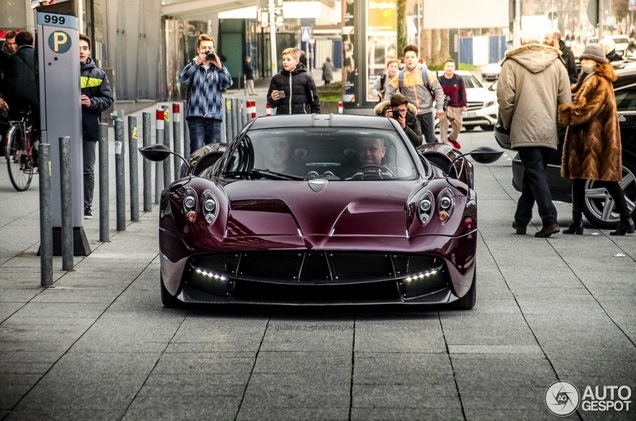 At least, that is the case in Stuttgart where this Pagani Huayra was spotted. With its purple color it is very hard to miss. The great shots contribute to the fact that this spot is competing for the title of spot of the year 2016! The local spotting community in The Netherlands is summoned to action by this Bugatti Veyron 16.4 Super Sport. Cars like this one are very rare and thus many spotters went out to see this car. The spot on the highway was chosen by you to be the best spot of April! In May it has become clear that the track-focused McLaren P1 GTR can be made road legal with very few adjustments. 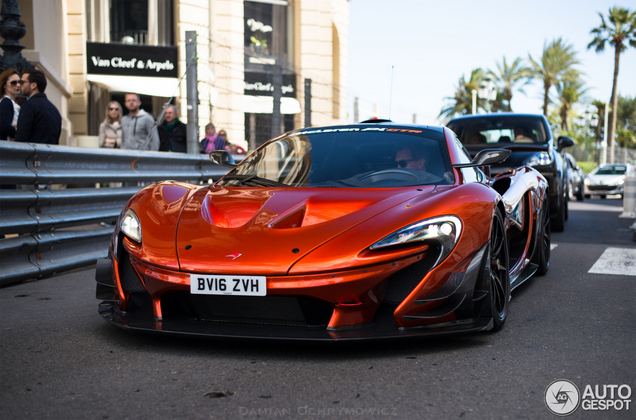 This orange beauty was spotted in Monaco around the time that the Formula One took place there. The car must have felt very much at home in these surroundings. 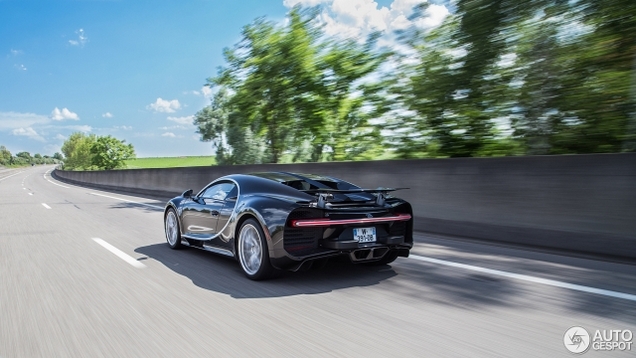 We are halfway through 2016 as the Bugatti Chiron is spotted. The car has been presented to the world at the end of February. Fabian Räker ran into this testing vehicle and makes a very fine set of pictures. For us it is no surprise to see this spot back in the final! 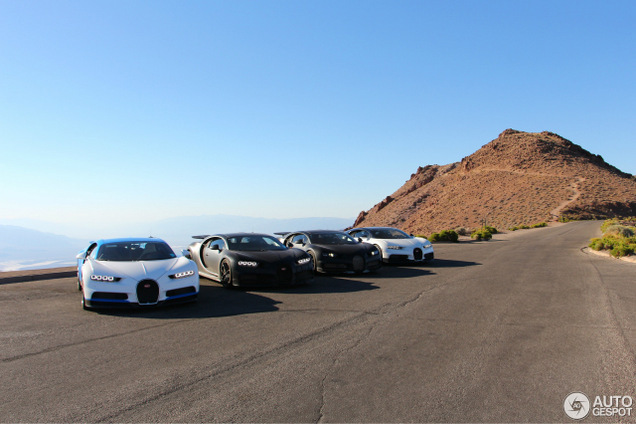 Only a month later, this set of four Bugatti Chirons is spotted in the United States of America. Even though they are obviously testing, this very rare sight is what makes car spotting so unique. It soon became very clear that this spot was the best of July. The summer is slowly ending as this outsider for the title of spot of the year is spotted. The McLaren 650S Spyder Can-AM is a special edition of the car that challenges the Ferraris and Lamborghinis of this world so much. This is not a hypercar, but it can be a real good competitor to win this final. Every once in while we see spots on our website that truly surprise us. The Porsche 919 Hybrid is such a car we never expected to see on public roads. 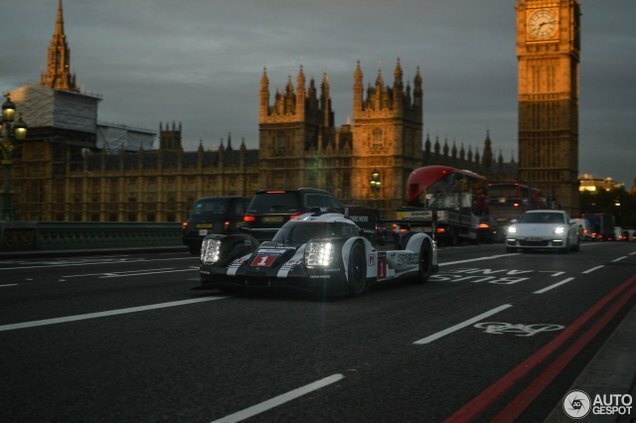 It is driven by Mark Webber as it runs through the center of London. A very unique sight! 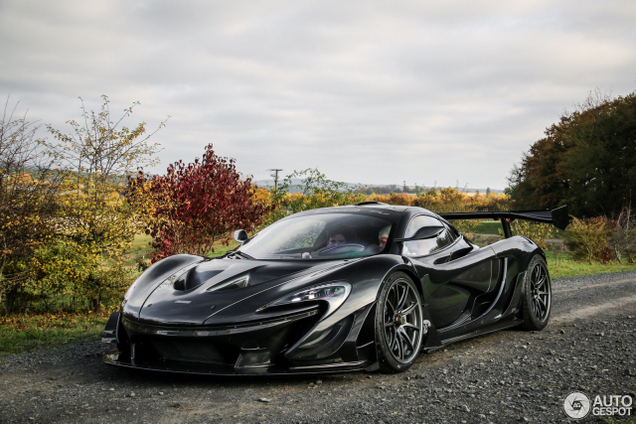 The McLaren P1 GTR has also been made road legal by McLaren itself. The McLaren P1 LM is the result and it nicely lines up with the McLaren F1 LM, its predecessor. This car visits the Nordschleife and is a true surprise. Spotter Style makes the very best of it and ends up with these pictures. They take him to the final of the spot of the year contest! 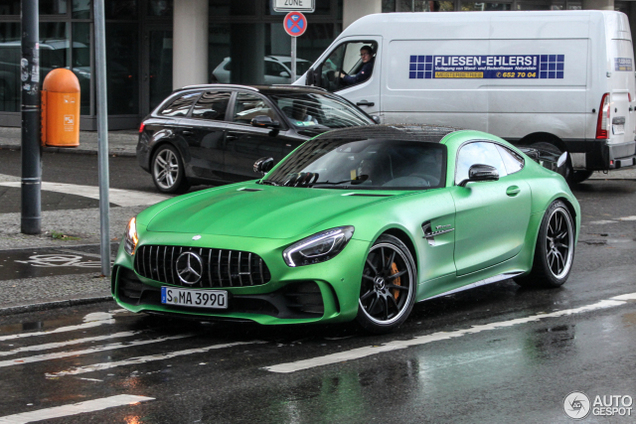 Mercedes-AMG presented the so-called Beast of the Green Hell in 2016. As it should be, this car was also spotted in its best suiting outfit. The matte-green gives it an invincible look. This invincibility was displayed in the semi finals, where it won the month of November and is now competing in the finals! At the very end of 2016 we see a car that surprises us most. 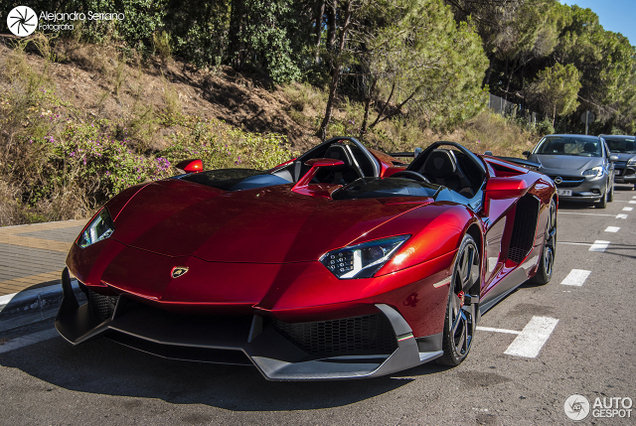 The Lamborghini Aventador J is a one-off and very hard to spot. The last time it was seen was 3.5 years ago, also in Spain. Seeing this spot was a very special moment. The finals will begin this Friday. From then on you can vote on your most favorite finalist of 2016. As you can see, we have a wide variety of finalists and for us it is impossible to choose one on beforehand. Did you make it to the finals? Make sure to promote your spot as others will too! Also, send an email to crew [@] Autogespot.com with your name, address and preferred size for our unique and very cool Autogespot blazer that you've already won as a finalist. Great luck wished to you all in the coming weeks!